Thanks for visiting my Independent Associate website. I recommend to first watch the videos. Secondly, click on the "Contact Me" link located in the upper right hand corner of this webpage to read my story. I believe that everyone deserves an amazing quality of life through better health and prosperity. If you believe that too, complete the “Request More Information” section and let's talk. Thanks for visiting my Independent Associate website. My success story is one of thousands. 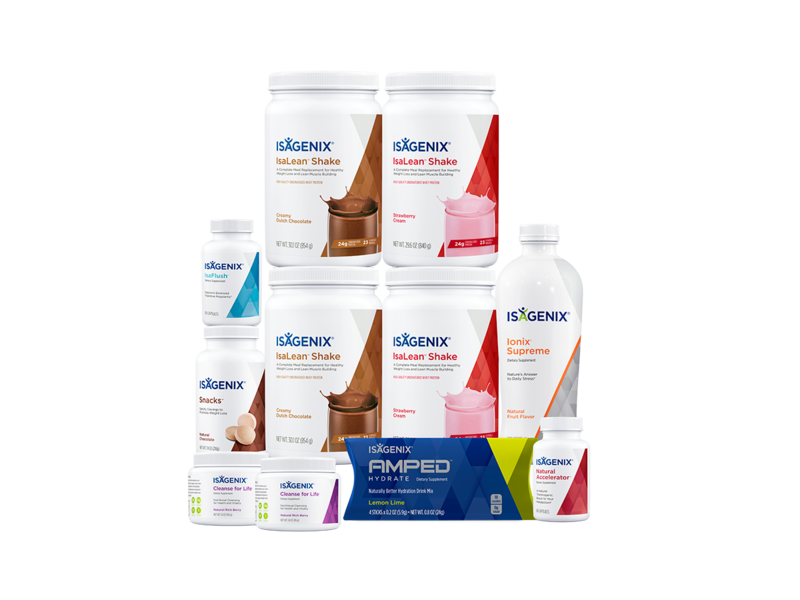 Since Isagenix, I wake up ahead of the alarm clock, have so much energy, have released lbs. & dress sizes & have kept it off for over 10 years! 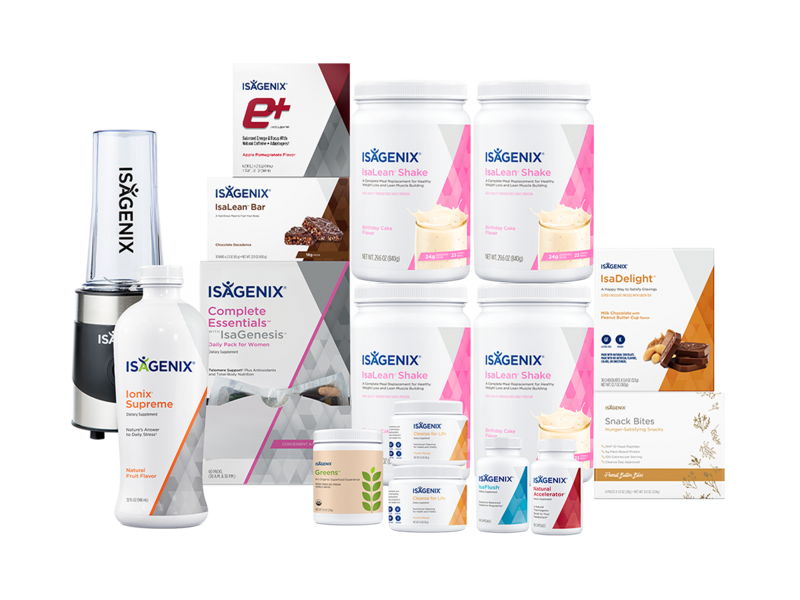 I feel I'm in my 30s and have run full and half-marathons with my husband, Chuck and son, Ryan, who have benefited from using the Isagenix systems. I am passionate to help people like you experience great results! There’s no better time to start than NOW. 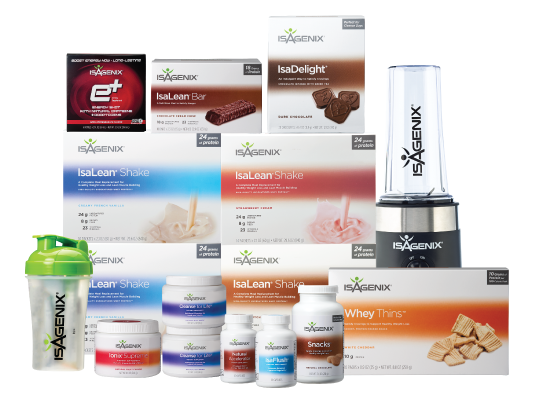 If Isagenix feels right for you, or if you would just like to explore Isagenix a bit more, simply complete the "Request More Information" section and I'll be in touch.